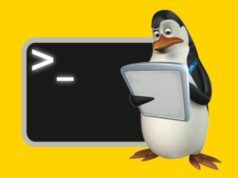 Short Bytes: So you thought that Linux Terminal is drab/mundane/downright boring and only about commands, commands and well, yet ‘more commands‘? 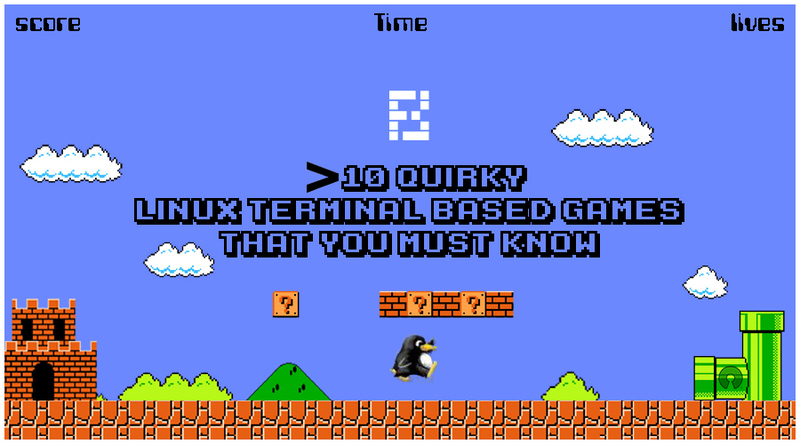 Well, hold onto that thought because our latest compilation of the quirkiest Linux terminal based games might just force you to have a serious afterthought. 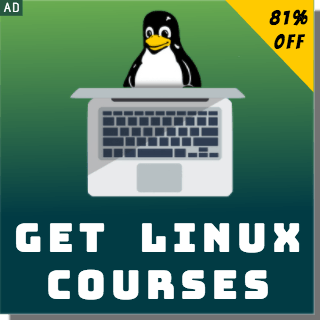 Most people associate ‘Linux’ with images of people sitting in front of a system gawking at a screen full of code, devoid of any sort of entertainment. 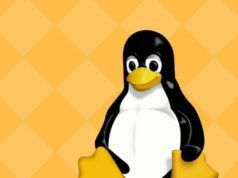 But, as I have always maintained throughout our Linux Lexicon series, one should never underestimate the power of the Linux Terminal because it almost always contains things, oblivious to our knowledge, that would easily blow away anyone’s mind. Talking about entertainment, more specifically gaming, despite the presence of specially designed Gaming Distros, it remains one of the departments where Linux lags behind the other operating systems. 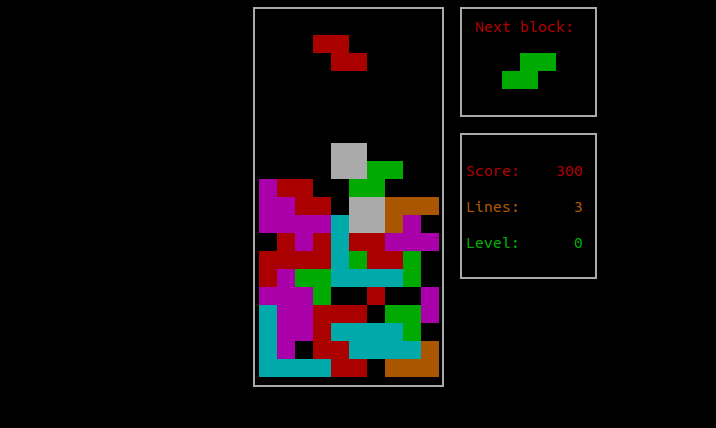 Be prepared to roll back the years and dive back into your arcade gaming fantasies with the terminal based clone of the good old classic, Tetris- ‘Bastet‘. Simply, use the arrow keys to shift the blocks and the space bar to flip them, while trying to achieve a score as high as possible. How about a crossover of Pacman and Tron? Now that we have your attention, Greed is a terminal based game which boasts of a colorful interface and requires the user to eat as many digits as possible using the arrow keys. The character ‘@’ denotes your current position. The value of the digit eaten is the number of steps taken in a particular direction, with the catch that you can’t revisit what you have already eaten. I know its sounds kind of confusing, but wait till you try it out for yourselves. Also Read: How To Run A Game Boy Emulator In Your Terminal Window? Moonbuggy is a relatively straightforward game which makes you drive a rover upon the moon’s surface. 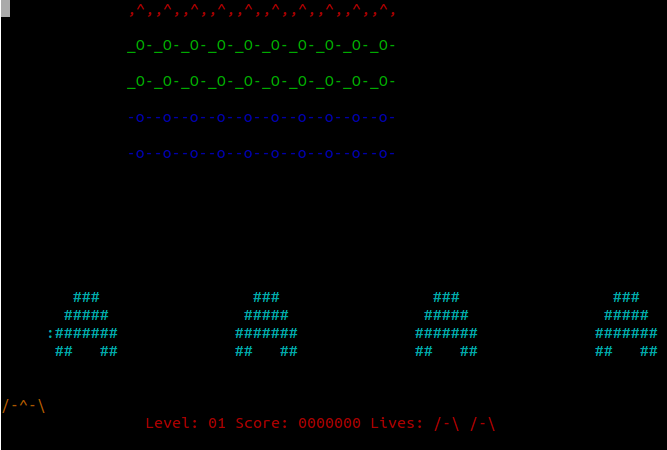 The objective of the game is to survive as long as possible by jumping over the craters using the ‘spacebar’ and using the ‘a’/’l’ key to fire. Sounds pretty simple, eh? 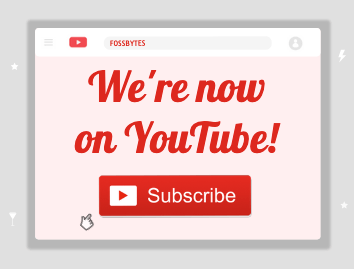 Wait till you try it out! Think Old Nokia Phones, think Snake. Yes! I am talking about that insanely addictive game which could have you hooked to the screen for eons. It’s time to jog down the memory lane and try out ‘Nsnake‘- a terminal based rendition of the ageless classic Snake. The list of terminal-based games would be pretty incomplete if we didn’t find a mention for Pacman4Console. Even after decades, the one game that never ceases to capture anyone’s attention is Pacman. 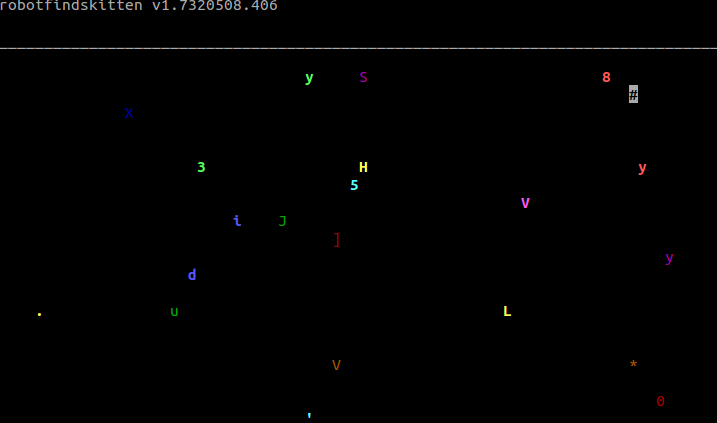 Why scramble through the newspaper pages in search of a Sudoku puzzle, when you have its terminal-based iteration? The game requires you to fill in a 9 x 9 grid such that each row, column and each of the 3 x 3 squares contain all the digits from 1 to 9. What’s more? 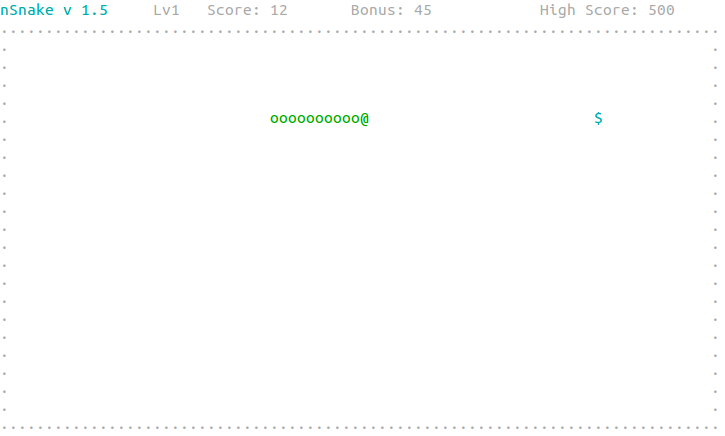 This terminal-based game even provides you the option for varying difficulty levels ranging from easy to hard. Somewhat similar to Dungeons and Dragons, Nethack is an immensely popular rogue-like adventure game. Kept alive by its active user community, the game requires one to retrieve the Amulet of Yendor from a vast dungeon. With a plethora of commands to check out and items to gain throughout your quest, I am pretty sure you are going to find this terminal based game pretty gripping. 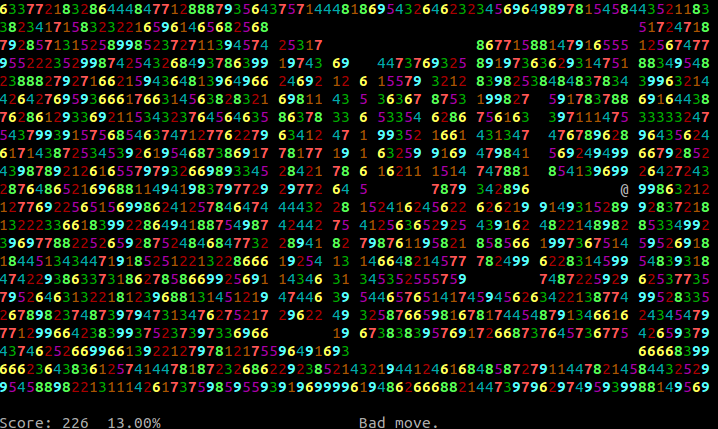 This terminal-based game hands you the role of a robot tasked with finding a kitten in a myriad of random characters. Use the arrow keys to navigate your way across the screen and don’t forget to have a look at the interesting description of each object that you encounter. 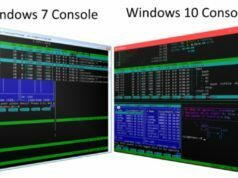 Bonus Tip: In case you are looking for even more terminal-based games, you should definitely have a look at the treasure trove that is BSD Games. Unlike other items on our list, it is not a single game, rather a complete package of highly entertaining and satisfying games ranging from Backgammon & Hangman to Monopoly. Did you find this list of best Linux terminal based games amusing? Don’t forget to share your views in the comments section below.